Lonely Planet’s travel forum (Thorn Tree) has been a leading online destination for travel enthusiasts and thrill seekers since 1996. It was created as a place for travelers to exchange travel advice, hints, hacks, and tips in order to help them get to the heart of a destination. Thorn Tree is by travelers, for travelers, and covers every place on the planet including places we don’t have guidebooks for (yet). More than 2 million members have joined the community since its inception and have engaged in conversation with others, while making countless connections, over the past 20+ years. To get there, click here. If you are coming back to Antigua, there are tourist shuttles that stop by Quirigua, another Maya site with the largest stelae in the Maya world. It is small compared to Copan, but if you are already in the area, it is worth the stop. There are no shuttles that stop there on the way to Copan, only on the return. Thank you, CraigAdkins! I found a number of helpful posts. 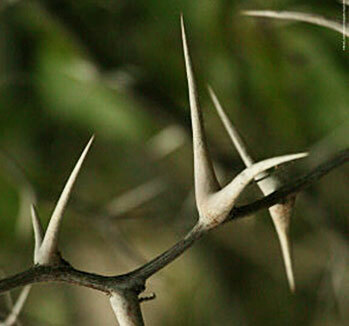 If you are interested in solving any knotty travel problems, I suggest you give the Thorn Tree a look. And check out Bootsnall.Com as well.